Natalie joined Resource Consulting Group in May 2013 and is a Certified Financial Planner™ professional. She is currently an associate wealth advisor where she prepares, implements, and monitors financial plans. 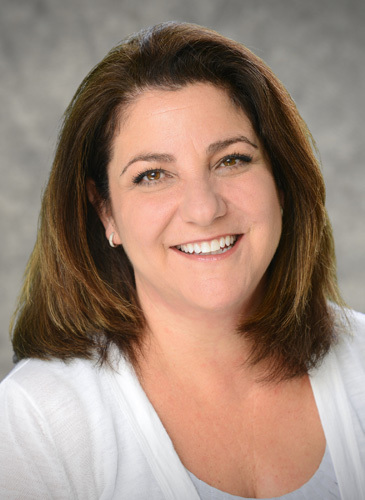 She is also a member of the Financial Planning Association of Central Florida. Natalie graduated from the University of Central Florida with a Bachelor of Arts in industrial/organizational psychology. Prior to joining RCG, Natalie worked for a local business production and advertising company as office manager and as a proofer/editor and creative consultant in a local typesetting company. Originally from Kentucky, Natalie moved to the Central Florida area as a child. She enjoys yoga, photography, and spending time with her two daughters. I grew up in Central Florida and, as a student, spent most of my time in marching band. This continued into college where I joined color guard for the Florida State University Marching Chiefs. I played several instruments throughout the years, determined to continue learning while broadening my skill set. My experiences in marching band led me to join an activity called Drum Corps where I spent my summers traveling the United States by bus, sleeping on gym floors, rehearsing for 8 hours a day in the grueling sun, and competing against other groups from around the country at night. To achieve the highest level in competition took dedication and attention to detail from every performer, as well as complete commitment to each other. My dedication to learning, and commitment to others has helped me achieve a great deal late in life. My desire to turn my good into better allows me to give the best service possible to our clients.